After hours emergencies are seen on a client basis only and are preferred to be seen at the hospital. Mission Statement: Our Goal at North Alabama Equine Hospital is to ensure that the patients entrusted to us by their owners receive the most up to date and comprehensive medical care available. 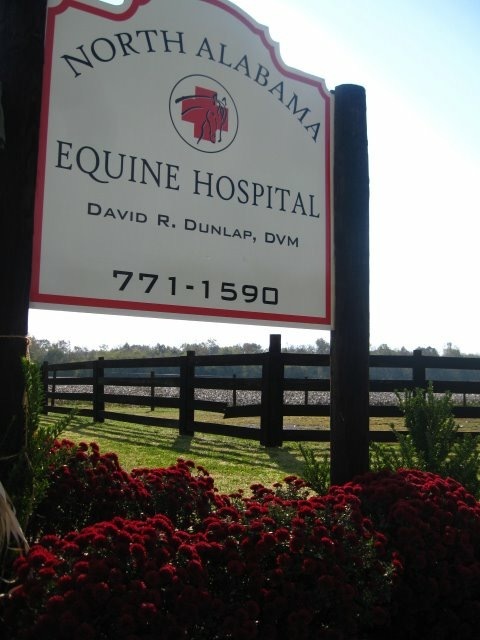 We invite you to explore our website and welcome you to the practice of North Alabama Equine Hospital! At North Alabama Equine Hospital, we treat your horse like the valued family members they are. First and only vaccine to help protect against all potentially fatal core horse diseases in one injection.